People in Vietnam will be able to see a rare total lunar eclipse on July 28 for hours. People in Asia, Europe and Africa can observe the entire phenomenon while other regions can only watch a part of it. The eclipse will last five hours, from 12:14 a.m. to 6:28 a.m., with the total eclipse extending from 2:30 a.m. to 4:13 a.m in Vietnam. “This is the longest total eclipse of the 21st century since it lasts 103 minutes,” said Dang Vu Tuan Son, head of Vietnam Astronomy and Cosmology Association. It is recommended that people arrange to watch the eclipse with binoculars, telescopes or cameras. 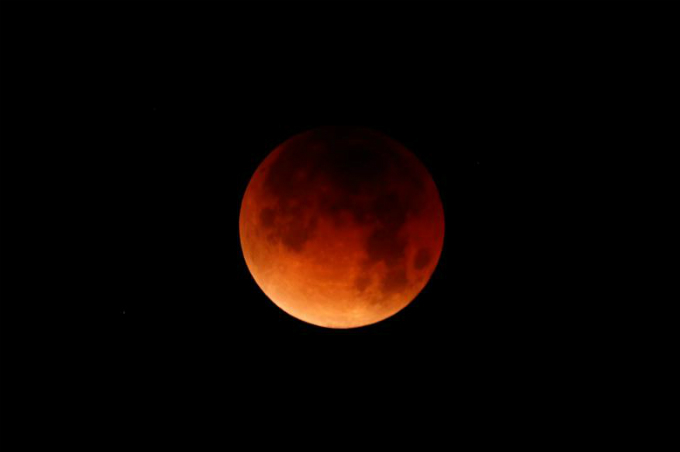 This is the second lunar total eclipse of the year. The first happened on January 31, when the Earth witnessed the first in over a century. After July 28, Vietnamese will have to wait until May 2021 to see another lunar eclipse.